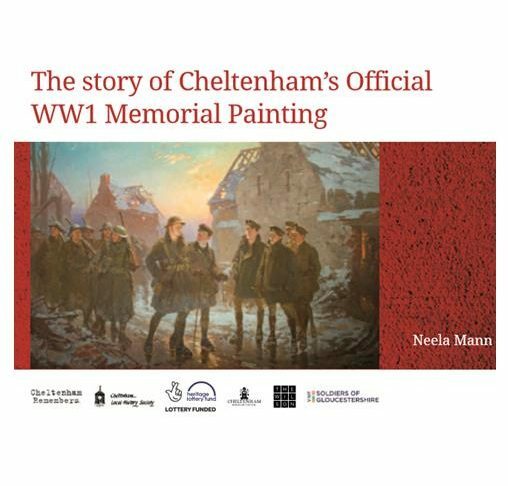 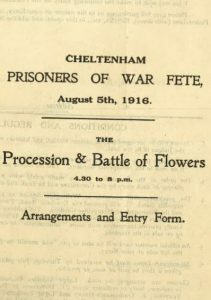 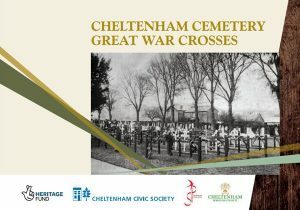 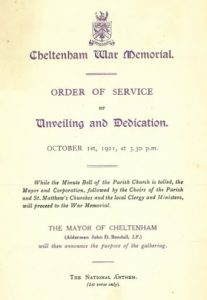 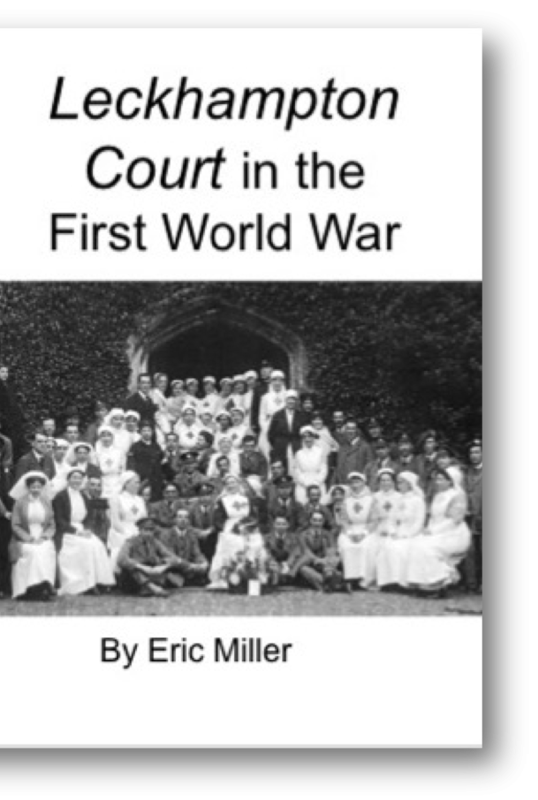 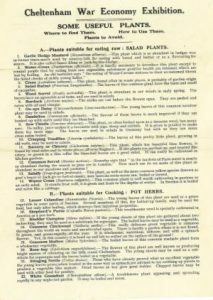 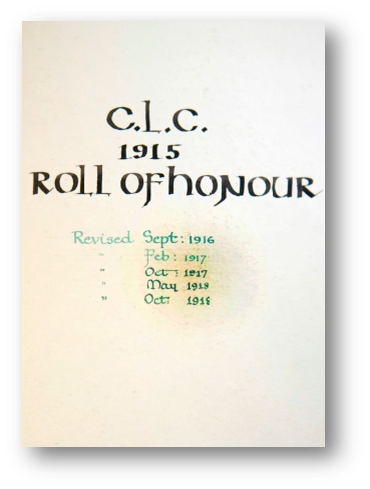 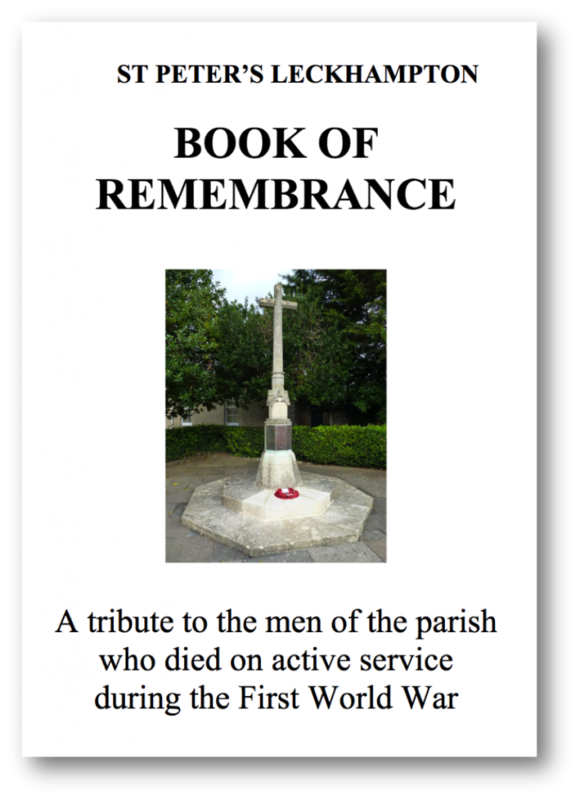 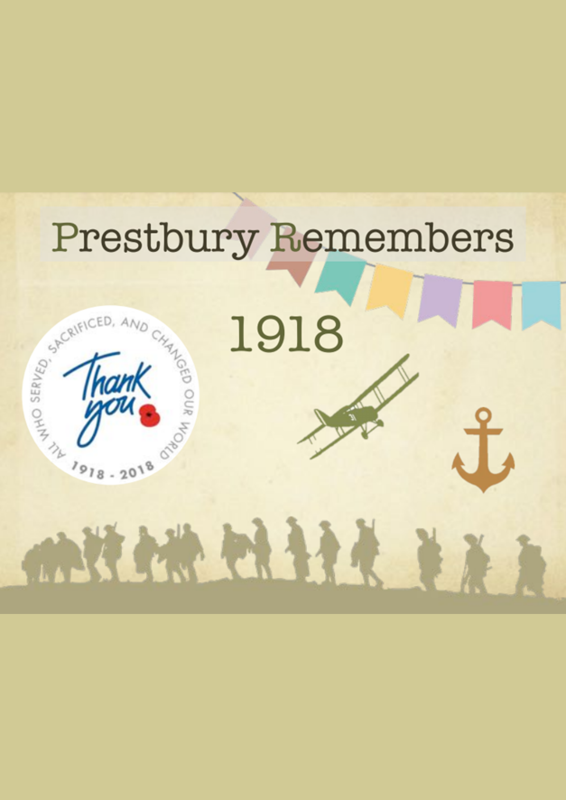 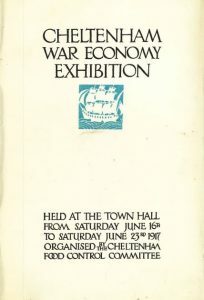 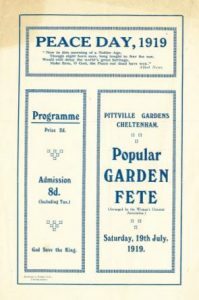 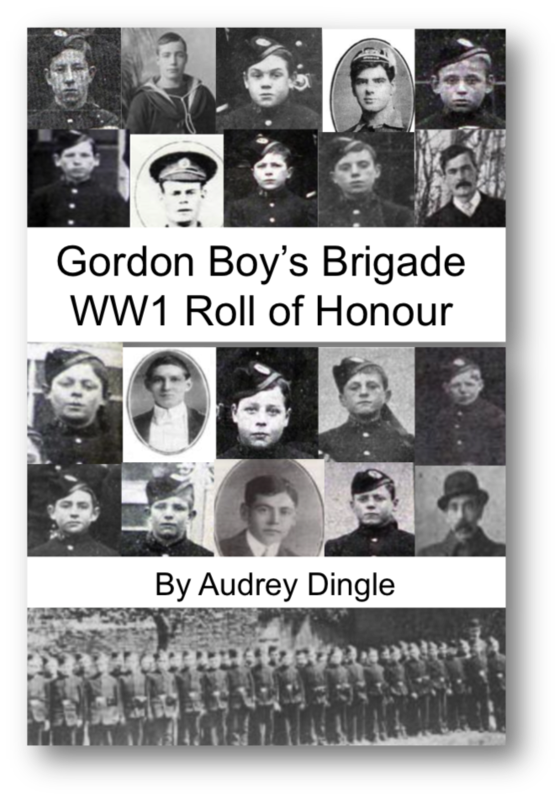 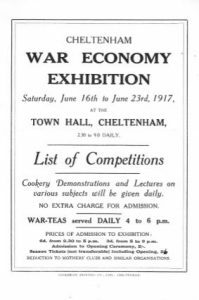 This page is intended as a reference resource for material written about WW1 in the Cheltenham area. 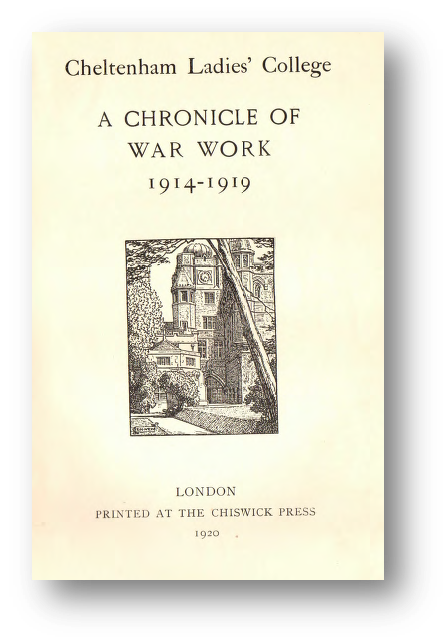 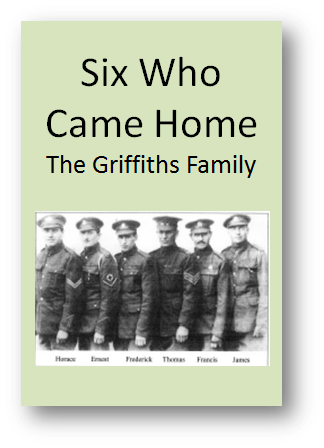 Click a book cover to open a full PDF ‘eBook’ that you can read online for free. 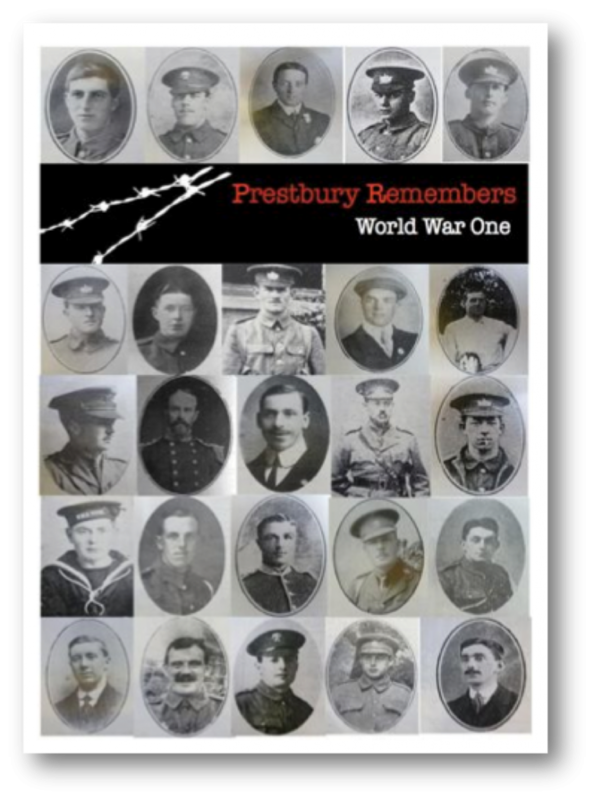 These are provided for your personal use only with kind permission of our project partners and contributors. 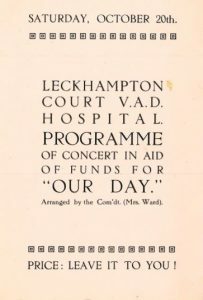 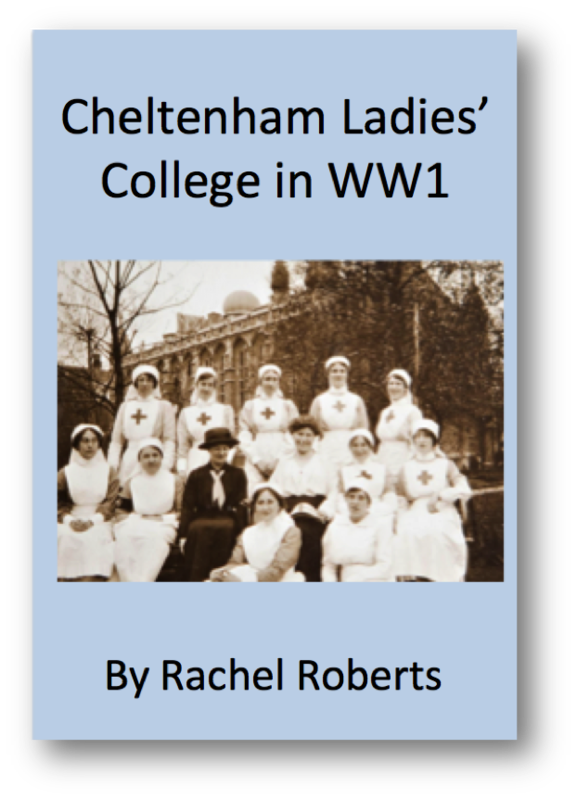 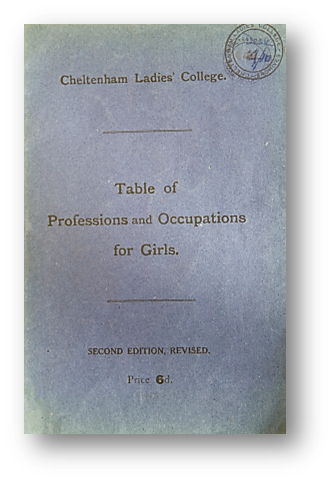 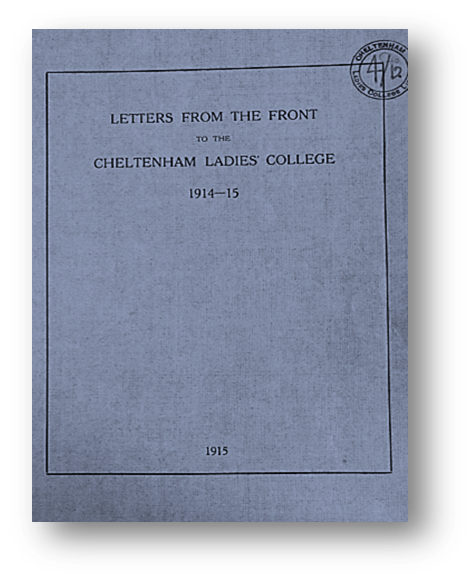 View items from the Cheltenham Ladies’ College Archives, booklets written by local researchers and items from the collection at Cheltenham Local & Family History Library.